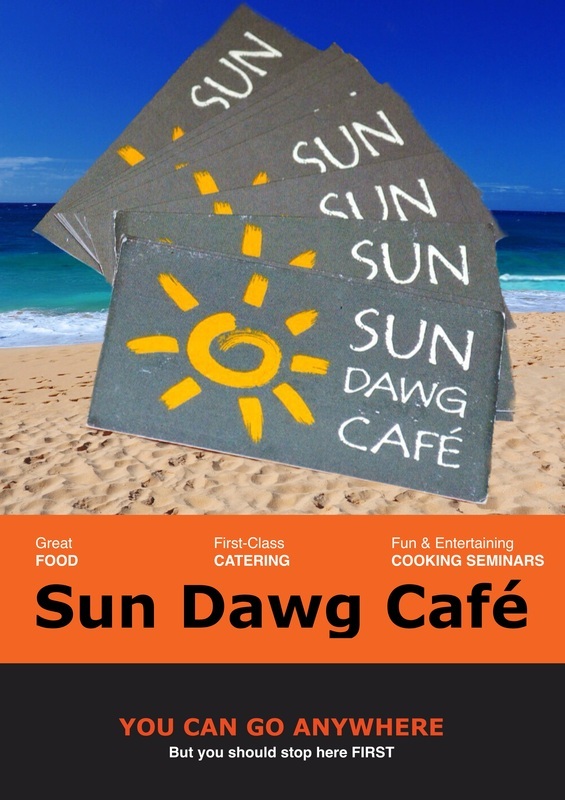 Sun Dawg Cafe customer feedback is very important to us. Please feel free to read our customer reviews as well as give your own review on Urbanspoon or Yelp. We look forward to seeing your comments. Click on either the Yelp or Urbanspoon icons below to be taken to their sites.